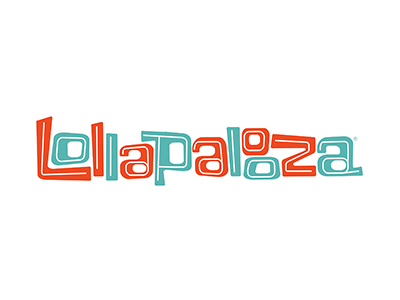 Sensory Access is proud to be partnering with Lollapalooza to make this great music festival more sensory accessible! Come borrow noise-reducing headphones and fidgets at the Access Center, grab a pair of ear plugs from our support staff roaming the crowds, or seek some sensory-reprieve in one of the low-stimuli quiet areas around the park (they are marked on the map!) 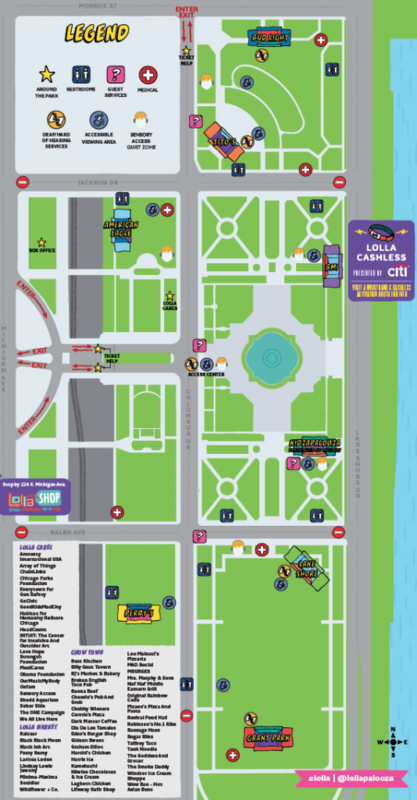 If you need access to one of the disability viewing areas to get away form the crowds, come see us at the access center for a disability wristband. Access to the platforms are first-come, first-served.